Say hello to my best friend, AKA– The “Cheat” Pill. 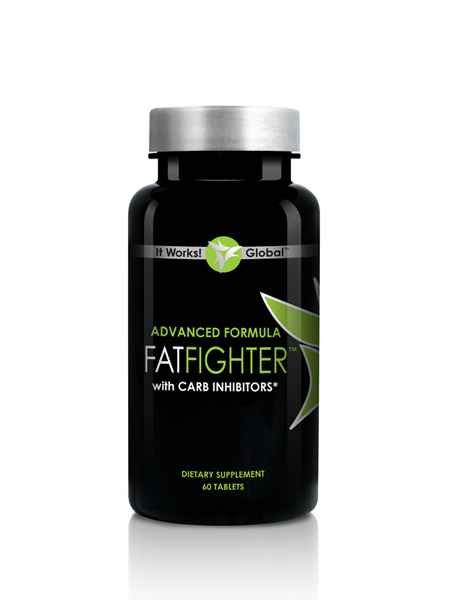 Fat Fighter is a cactus-based formula that blocks the absorption of some of the fat and carbs from a high fat meal. Works in your stomach– not your in your colon so you will not have any GI upset at all.